I swear anytime I'm in a bad mood and just want to have a veg on the sofa kinda day this series gets popped into the DVD player. Officially obsessed. After multiple viewings of the series I think I owe it to myself to read the book. 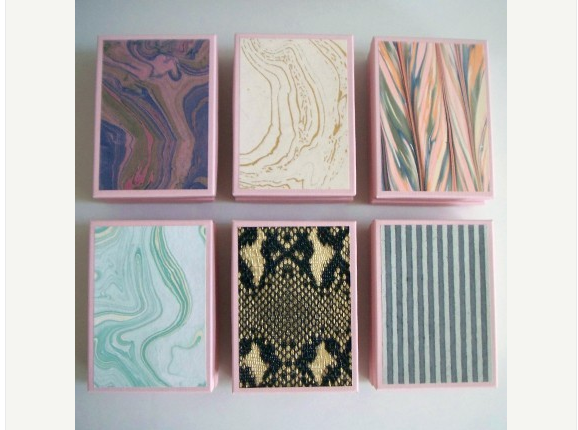 These teeny boxes would make for a great little gift all alone or pop in a gift card and sweeten the deal even more. Only $5! Oh my goodness! I read the book in 5th grade-- I was a precocious child and my mom was a bit tired out by the time I came around! Anyway, LOVED it and LOVED the movie. Enjoy! A true kindred spirit! I love Thorn Birds and cry every time I watch! 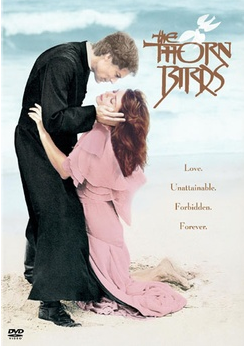 My Mom used to watch and LOVE The Thornbirds and I have always loved it too!!! Such a great story!! i need to go rent it and watch it again!!! 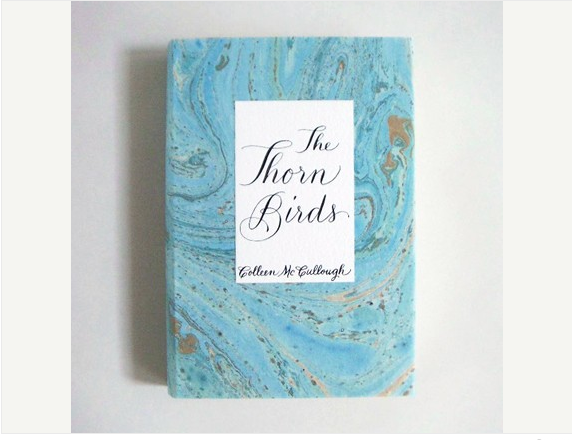 I came across your blog through friends and I have to say - The Thorn Birds is my favorite book of all time - it's incredible! Be prepared to not be able to put it down, especially if you loved the movie/mini-series. The book is a million times better! Enjoy!! Great find! I remember the series on TV in the 80's...my mom like all those mini-series. I think Danielle Steele was in the mix as well. I read the book in like a day. In high school. For a book report (way cool teacher). Had no idea the movie existed (mouth on floor).....Yay!